As for how I am doing, I am a little behind right now, but not by much so I expect that I should be able to get to 50,000 words before July 31st unless something unexpected happens. As for the title, that is an experiment. You may have noticed all the sensationalized titles for articles and videos. I want to see if it will work for my blog post with my writing updates. In the last 24 days, four pens have lost those their lives. They gave their lives in an authors evil scheme to bring her characters into submission. Four pens, almost 40,000 words. What does this mean for the lives of any other pens in the possession of this author? Only time will tell. So far, three orangeish pens and one blue pen have died. Next up is a fluorescent pink. What does the sacrifice of these pens mean for the author’s writing projects? I’m glad you asked! 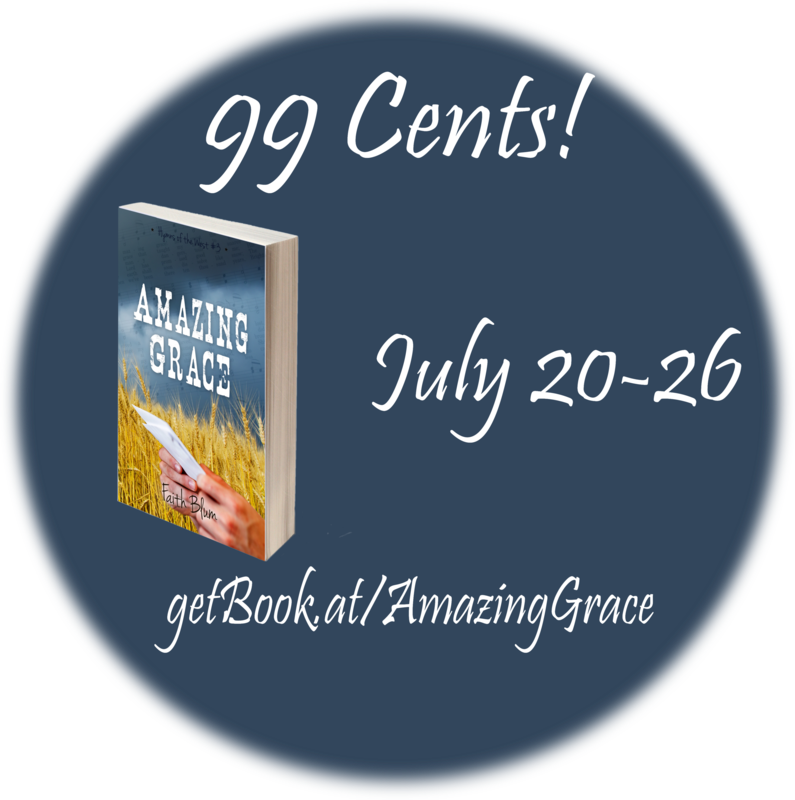 The Amazon gift card giveaway is still open, so be sure to review either Be Thou My Vision or Amazing Grace and post the link to the review in the appropriate giveaway widget below. If you cannot afford the $0.99 (price will go up to $3.99 on Monday) or $2.99, please contact me and I will send you a review copy. I recently got all the comments back from my beta-readers and on Monday, I started to go through them all. I’m excited to share Ruth’s story with everybody. If all goes well, I’m hoping for an October 26th release, but we’ll see how things go. Stay tuned for updates including a cover reveal hopefully coming in September. It’s hard to figure out which character I like to write the best. In some ways, I prefer Ruth because she’s easier to write since she is so much like me. But I also love writing about the villains. 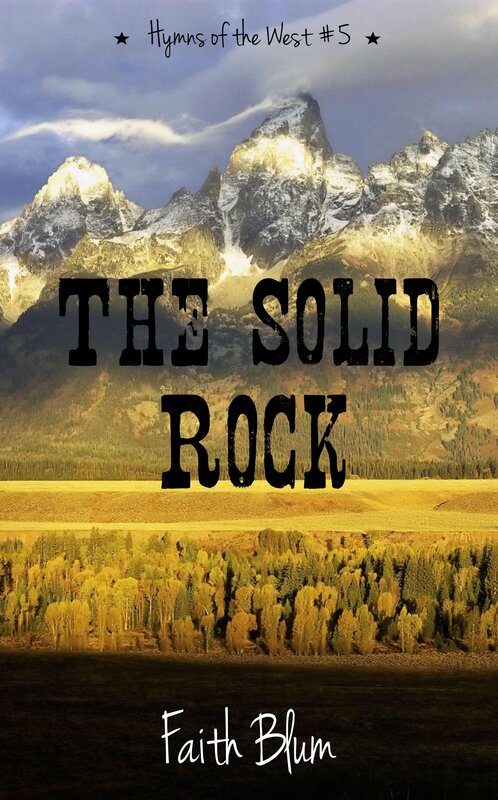 That’s the case with book #5, The Solid Rock. I love writing about Joshua again, but there are some new minor characters who I’m enjoying learning about as well. And this is the book which has killed 4 pens so far. All to a good cause, of course. All three novellas are now on Amazon! I Love Thee has sold fairly well and I’m looking for more reviews (*hint, hint*). I can send review copies if you really can’t afford the $0.99. Pass Me Not will be published on Sunday! I can’t believe how time has flown. I’m excited to see how Timothy and Abigail’s story sells. And Redeemed is also available for preorder and will be available to read on August 26th. Advanced Reader Copies of either of the yet to be published novellas are also available for the asking. I also just put together a sign up sheet for a blog tour announcing the publication of the novellas. Here is the link if anybody wants to sign up. On Monday, I spent a little over an hour updating my website to make a few things more navigable and other pages a little more interesting. Go check it out to see what I did: http://www.faithblum.com. And there you have it. Is there anything in particular about what I mentioned that you would like to know more about? I’m willing to talk about anything with my books, but I also don’t want to bore all of you with topics you aren’t interested in. Feel free to share your topics of interest in the comments and I will probably do a blog post on them even if they aren’t writing related. Until next time, have fun using your pens! Why did you choose the color pens you chose? Do you use up your least favorite first or your favorites? Is it some other evil plot you have? I agree, Jack. It would be nice. But I have been using them often and most of the pens I’ve used so far have been used before, so that would be one of the reasons. Aww! Thanks! I have great cover designers. Where is home for you? If you don’t mind me asking.